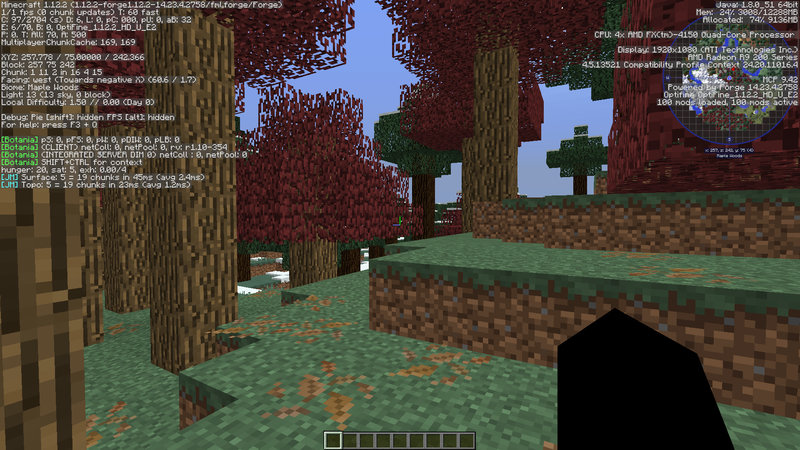 I built my own modpack, and I can't get more than 2 FPS. I've got a relatively decent computer, nothing fancy but it should do the job. I've installed Optifine and BetterFPS, allocated more RAM than a man should need, and still nada. Any suggestions?